The Ancient Art of Japanese Nuru Massage. 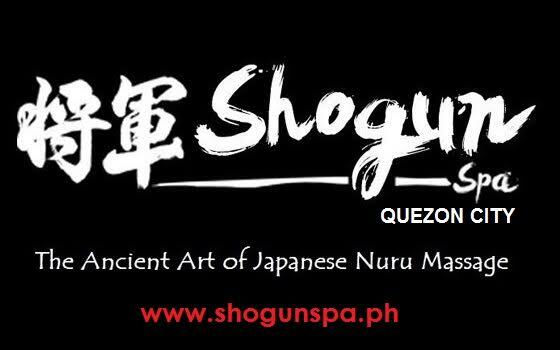 Enjoy the Ancient Art of Japanese Nuru Massage once enjoyed by the Shoguns of Japan. We are the original Nuru Massage specialists in Metro Manila. We use the original Nuru Premium Massage Gel for a more pleasurable massage experience. Service beyond your expectations!